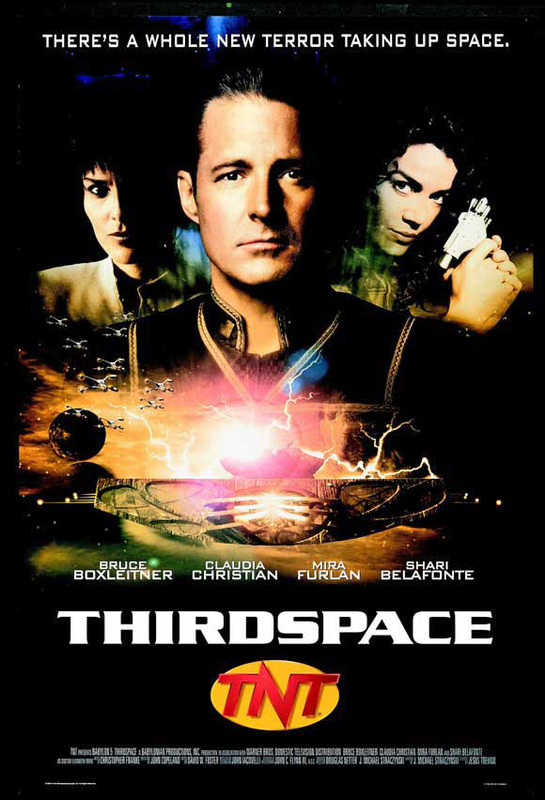 My friend Blair Leggett recently told me to check out Babylon 5 — he said that parts of it were very Lovecraftian, especially Babylon 5: Thirdspace, in which the crew of Babylon 5 discover an ancient artifact floating in hyperspace. Mike, There are numerous Lovecraftian elements across the original five-year arc of the main storyline of Babylon 5, plus the feature films added even more details. One of my favorite aspects has to do with alien life-forms that are so vast, and truly alien, that they don’t even have an awareness of human-size beings in the Universe; and humans are better off if they don’t do anything to draw their attention! Every now and then, entire boxed sets of the series and the feature films show up for very low prices online, and they tell a truly cosmic story.